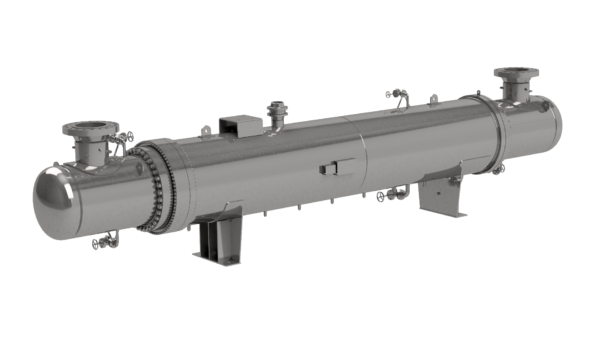 AEL provides heat exchanger for the re-cooling of process gases. 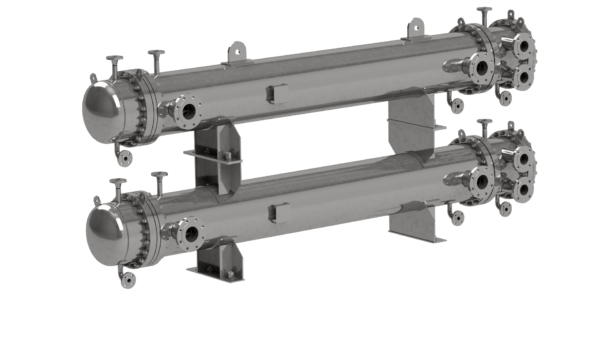 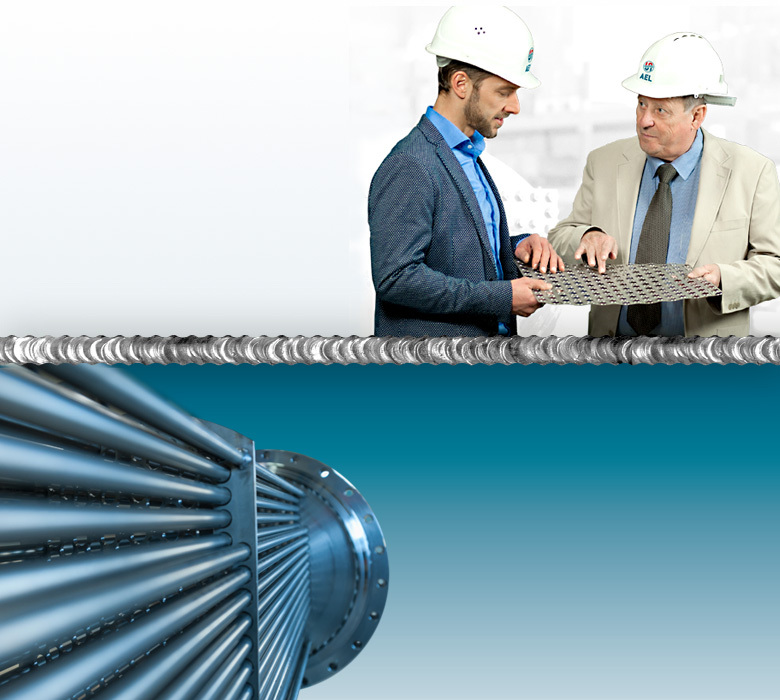 AEL provides heat exchanger which are used in connection with process gas compressors for the intermediate and post-cooling of process gases. 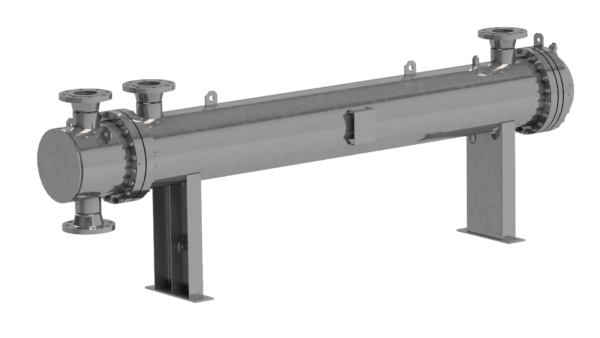 AEL provides heat exchanger for the re-cooling of lubricating oil in drives. 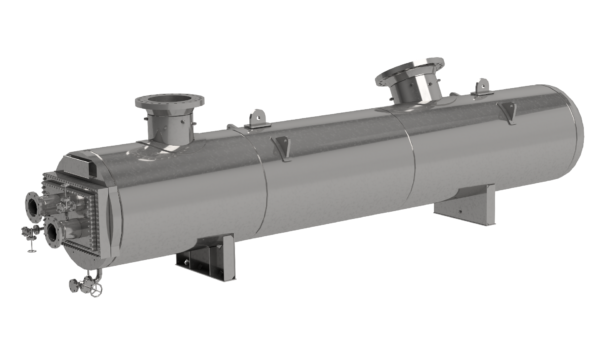 AEL provides heat exchanger for the re-cooling of cooling and process water.